9 Famous Quotes That Are Often Misused! - Something New Everyday! 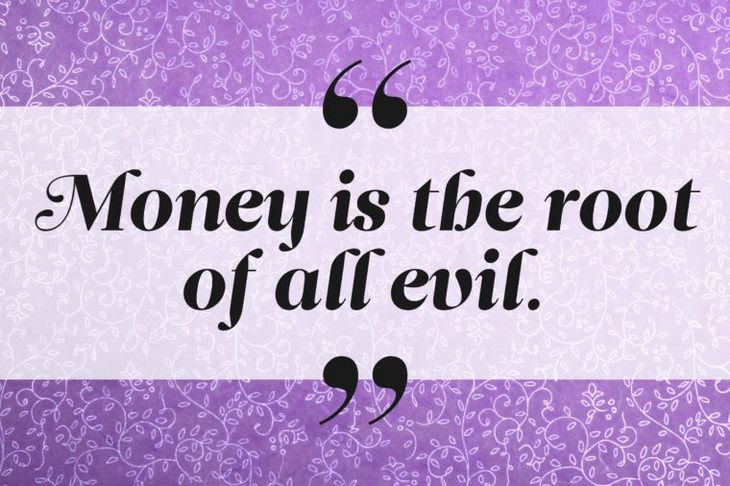 Home wisdom 9 Famous Quotes That Are Often Misused! 9 Famous Quotes That Are Often Misused! There are many quotes that are constantly used at will by many of us, but do we actually know where they came from or what their full extent really is? 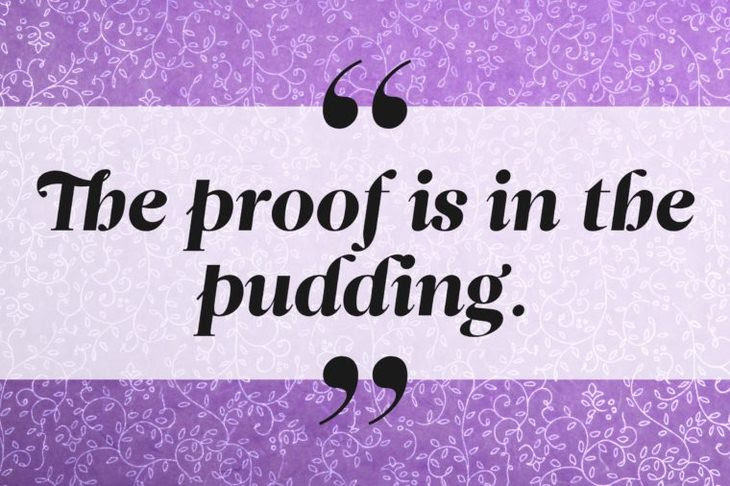 This one is a complete misquote, because the actual quote says “the proof of the pudding is in the eating”. In other words, you actually have to try food to determine whether it’s good to eat or not. “The proof is in the pudding” actually makes no sense at all. A few hundred years back, “jack” was simply slang for “laborer”. This ghost word is still seen in phrases “lumberjack” and “steeplejack”. As a result, a “jack of all trades” was a laborer who was capable of doing a bit of everything. 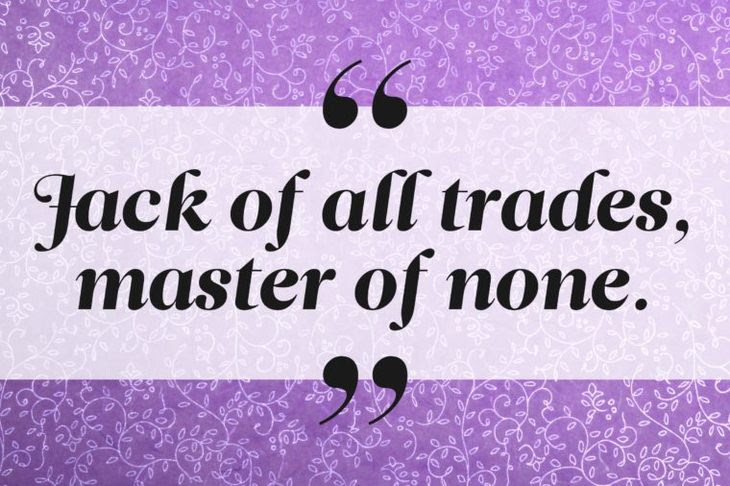 The “master of none” part of the quote is actually a modern addition, which contends that those can do a bit of everything have mastery over nothing. An old belief from medieval times states that “fasting is a great remedy for fever”, but modern medicine begs to differ. 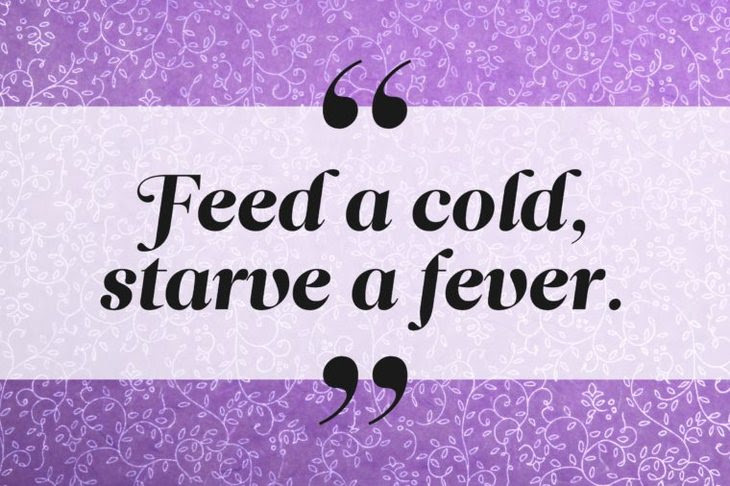 Some believe that the notion of starving a fever actually comes from a mistranslation of “feed a cold, stave a fever”, meaning that it’s a well-nourished person with a cold has a better chance of staving off a fever than a person that is undernourished. 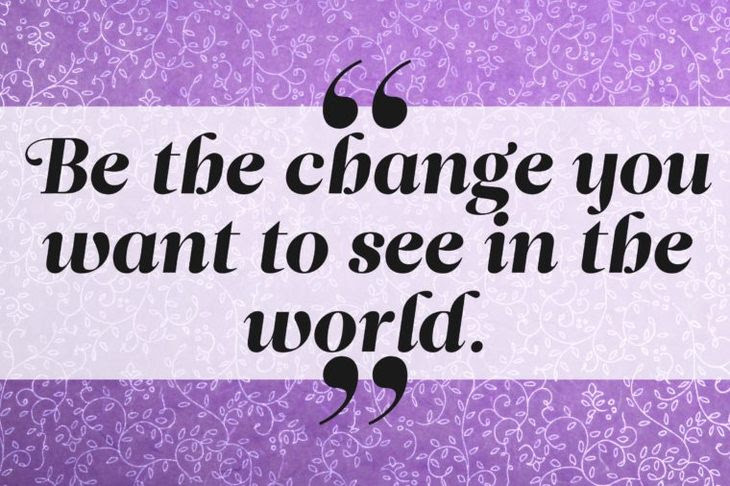 This quote is alternately attributed to Alexander Graham Bell and Helen Keller, although neither of them were actually confirmed to have said it. 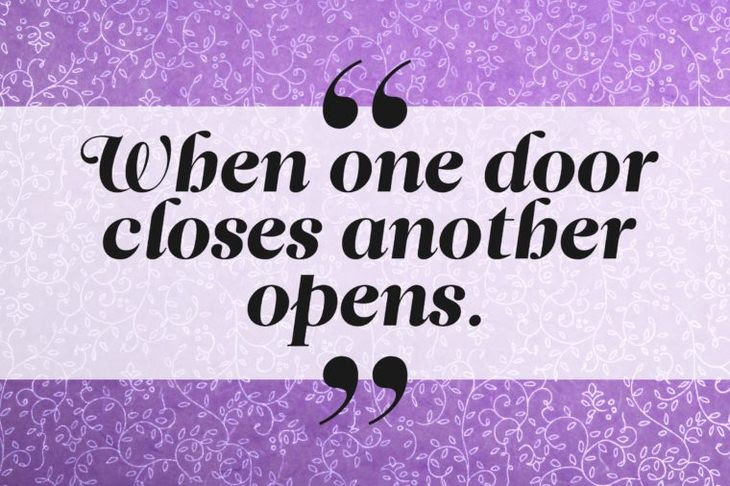 The full quote actually says: “when one door closes another door opens, but we so often look so long and so regretfully upon the closed door that we do not see the ones which open for us.” As a result, make sure you look forward and don’t dwell when one of life’s metaphorical doors slams shut on you. 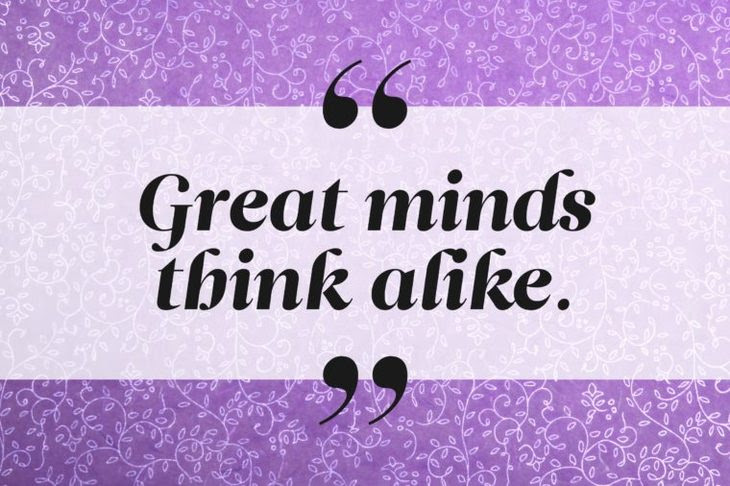 The first known version of this quote was popularized by William Shakespeare. It goes “care killed the cat”, with “care” meaning “worry” in this context. 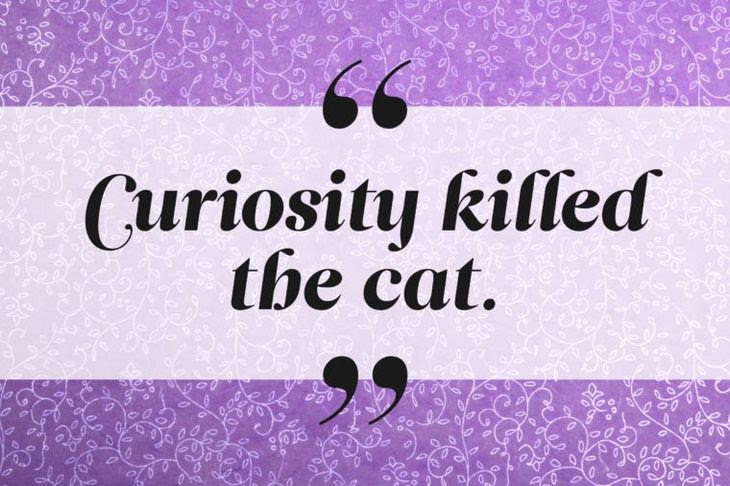 It appears that “care” made way for the word “curiosity” in the late 1800s, but while that is uncertain, people almost always forget that the quote actually has a second part. It actually reads: “curiosity killed the cat…but satisfaction brought it back,” and means although being nosy will ly get you in trouble, knowing the truth in the end is often worth the risk that you take to find it. 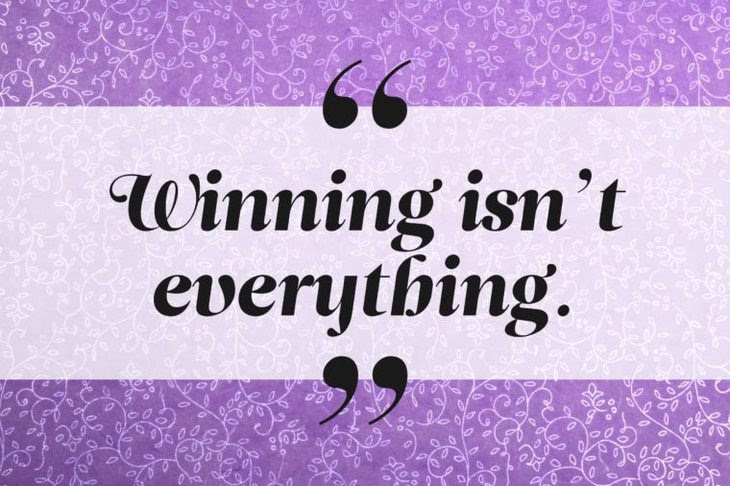 Thanks to Elm Belle for posting these 9 famous quotes.